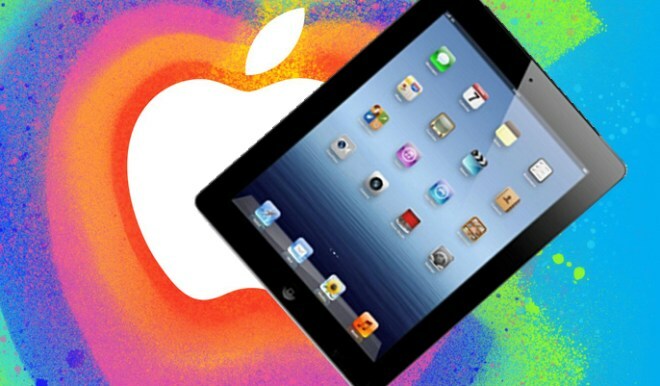 As a welcome break of tradition, Apple is going to offer live streaming of its iPad mini event tonight. The company will let you become a part of the unveiling of its latest product through its web site or, if you happen to own one, through Apple TV. 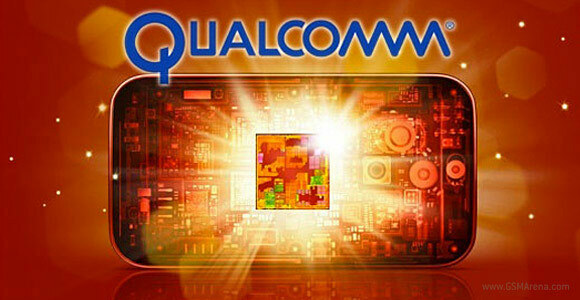 Samsung has just released the source code of the Jelly Bean kernel of its Galaxy Note II phablet. This will presumably open the floodgates and custom ROMs and kernels for the device will now start appearing at a rapid rate. Nokia just unveiled the two latest additions to its Asha lineup and to convince you of their worth, it has dedicated a promo video to each of them. The Nokia Asha 308 and Nokia Asha 309 each got just over a minute of footage, highlighting their key strengths. 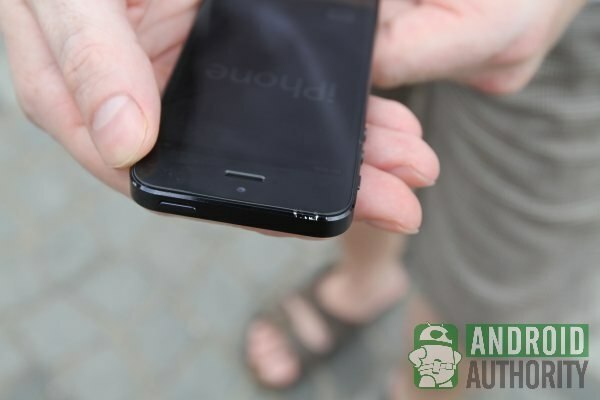 Was Apple aware of the iPhone 5 build quality issues? The chipping issues of the anodized aluminum back cover of the new iPhone caused a real storm this weekend and it seems the saga is not going to end anytime soon. Apple’s latest smartphone turned out to be way less durable than its predecessor and that made quite a lot of its early adopters angry. 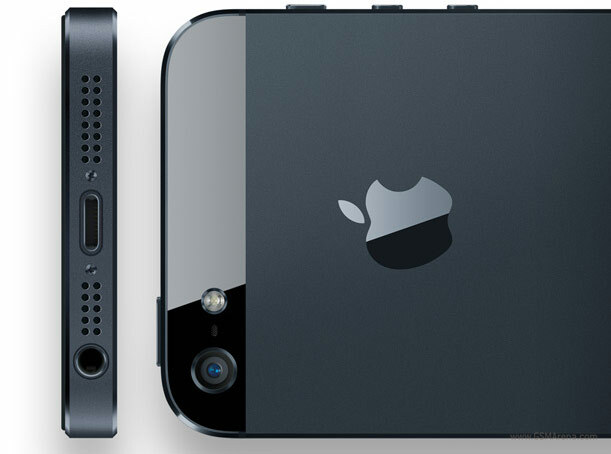 The iPhone 5 anodized aluminum body might be bending the laws of physics and everything, but it’s also shaping out to be quite sensitive. First we learn that some units come chipped out of the box and now we get this scratch test, which confirms that peeling the paint from your brand new iPhone 5 is easier than you might have thought. Back at the Apple iPhone 5 announcement event, Phil Schiller claimed that the new iOS flagship has the world’s most advanced display yet. It appears, however, that this might not be entirely true, as one Nokia fan is keen to point out. He did a spec-by-spec comparison of the iPhone 5 and the Lumia 920 and the latest Apple smartphone didn’t really manage to impress there. Unless you’ve been living under a rock for the past two weeks, you must know that Apple’s latest smartphone went on sale yesterday. 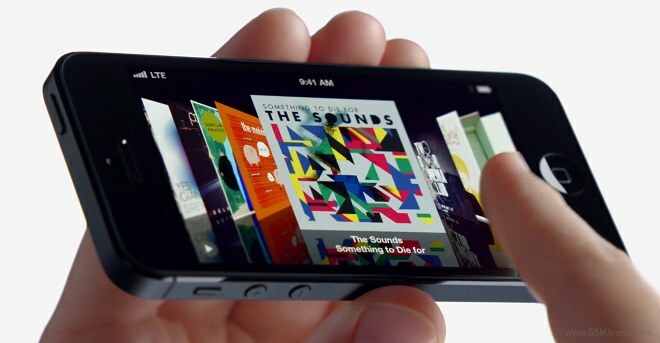 To celebrate the occasion, the company has released a series of TV ads, dedicated to the iPhone 5. When a hot smartphone comes to the market it has a number of tasks to complete on its launch day. After ticking the “being subjected to a teardown” box, the iPhone 5 is now facing the drop test challange. Apple Maps are taking hits left, right and center lately. Just about everyone had something to say about the product Apple selected to replace Google Maps in iOS, but this last attack comes from the most unexpected of places. 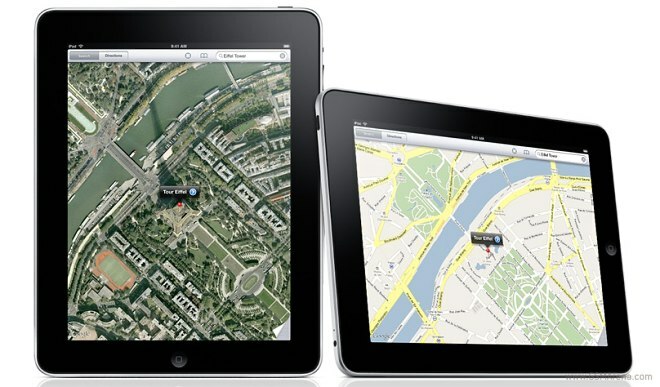 Despite its great look, the Apple Maps app -which replaced Google Maps in iOS 6 – has been subject to some heavy criticism over the past few days. 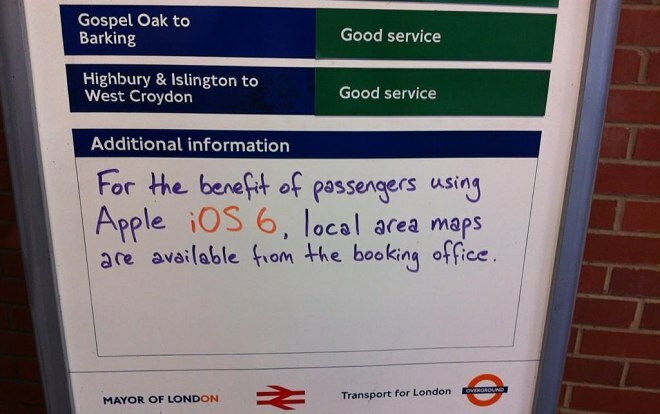 The incomplete coverage and numerous inaccuracies made most users miss the iOS 5 days, when they could actually go places. Design is the one of the areas where we feel WP smartphones do pretty well. 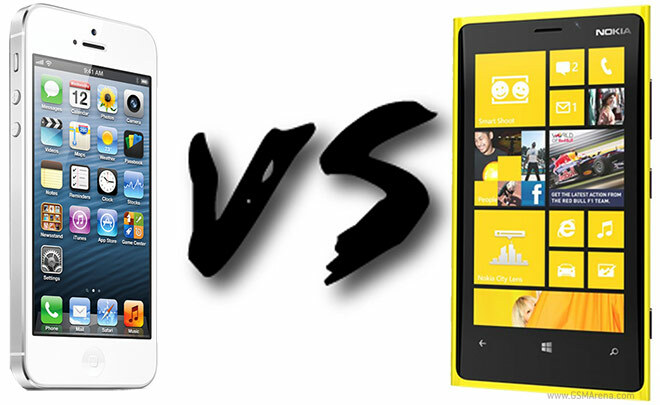 The Nokia Lumia 800 and 900 were considered by many (us included) as two of the best-looking handsets the industry has seen and virtually all of the recently announced WP8 handsets look equally as impressive. T-Mobile might not have an LTE network for the Galaxy S III to enjoy, but the carrier continues to throw free bonuses at those who purchased the Samsung flagship on its network. 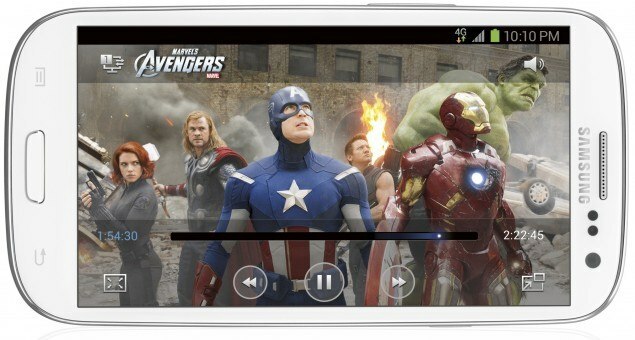 We continue putting the LG Optimus G Snapdragon S4 Pro chipsets through its paced and now it’s the Adreno 320 GPU turn to impress. 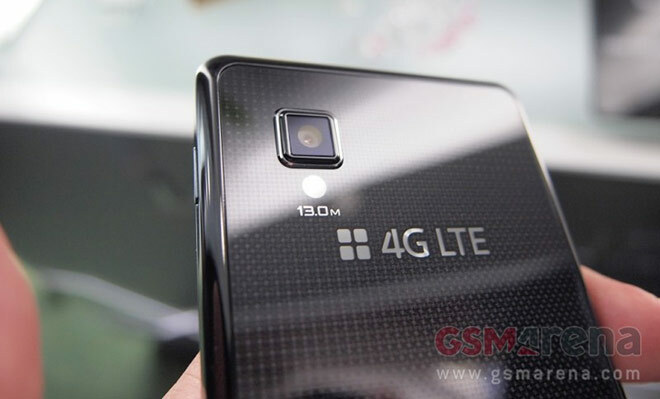 If you’ve been keeping track of our homepage you probably know that we are busy handling the LG Optimus G and putting its new Snapdragon S4 Pro chipset, True HD Plus screen and 13 megapixel camera though various tests. 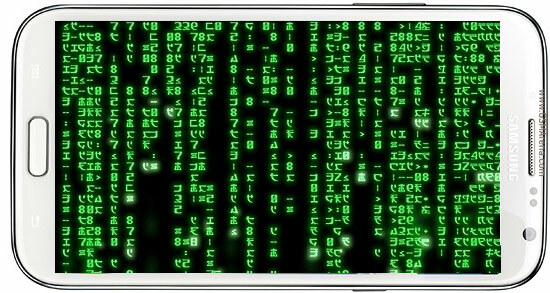 The quad-core Krait CPU might be the LG Optimus G feature that’s making all the headlines, but we shouldn’t also forget that the smartphone comes with a 13 megapixel camera with a brand new 5-element lens, specially designed for its sensor.